I ask the Divine Source of Love and Light and all the Archangels to stay close with you and to give you all extra Love, Protection, Guidance and Healing during this difficult time. Archangel Michaël to bring good solutions with his great and mighty power and strong protection. Archangel Chamuël to stay connected by the Power of Divine Light and unconditional Love. 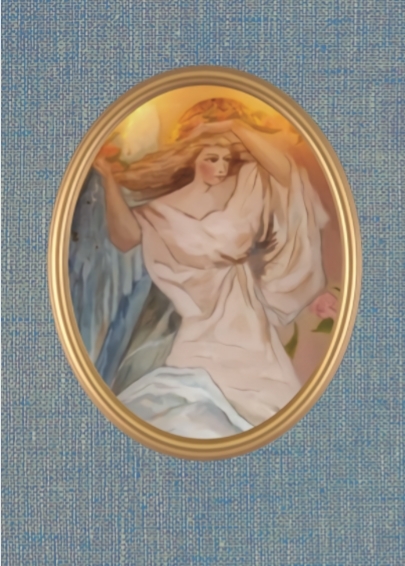 Archangel Uriël to strengthen your body, soul and spirit. Archangel Raphaël to take away the feeling of loss and abandonment and to bring you all a powerful healing.